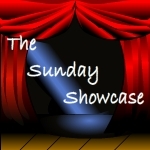 The Sunday Showcase is hosted on SIX blogs! have featured, it might be YOU! that have been shared this week!